the results of the New Zealand vote to rank flag alternatives. but irreverent as they are, they certainly do give me a chuckle! "John Key's a flaming a--hole and just sees the flag as another way of making his mark," vociferously opined a local Kiwi cruiser about the great flag debate. "Too many Kiwis [New Zealanders] fought under our flag. It would be disrespectful to change it now." 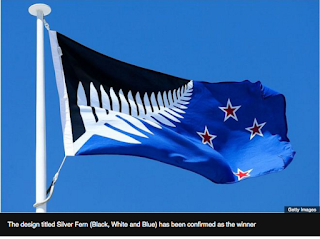 "I just picked the ugliest design, to lessen the odds of the winner beating out our current flag," Jessie Balding confessed as her voting strategy to foil the selection of a new flag for New Zealand at an Opua Marina BBQ. Current New Zealand and Australian flags. Indeed, even Wikipedia notes John Key, current New Zealand's Prime Minister, who spearheaded the most recent effort to replace New Zealand's flag, was partly motivated because of incidents like the United Nations placing his name tag under the very similar-looking Australian (aka Ozzie) flag. for top new New Zealand design. Will this flag design beat out the current New Zealand flag? 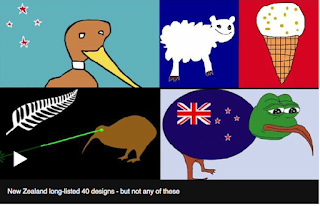 This December, New Zealand just completed a referendum requiring voters to rank their favorite flag out of five design selections. Previously, the field was narrowed from 40 choices to five. The next and final step if for votes to choose between the top winner of the new designs and the current New Zealand flag. If you were (or are) a Kiwi, what would you pick? One of these? Something else? Or would your opinion just be "Hell No!" that made the top five alternative New Zealand flag designs. in New Zealand (watch for a future post on that). I admit, I do find it quite easy to confuse Australia and New Zealand's flags. 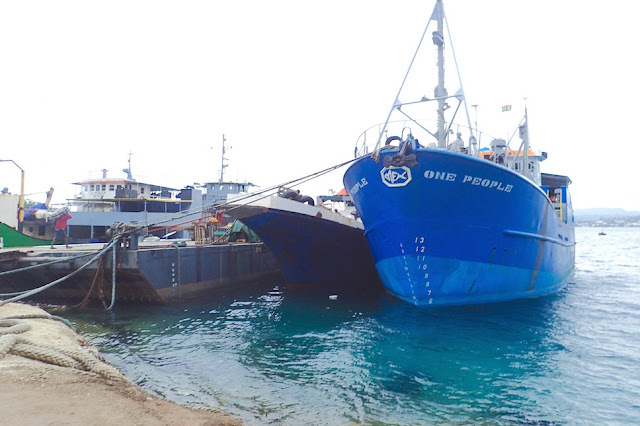 Given the sibling rivalry between these two island countries, I'd expect them to want to differentiate further. I'm partial to one that didn't make the top five, the Hundertwasser inspired version, in green. We just hope if the ultimate vote is to change New Zealand's flag, there's a long lead time on honoring New Zealand's current courtesy flags, as given the choice we'd prefer not to pony up to buy a new one in our five month's stay here. Regardless of the outcome, it's kind of fun to be here watching New Zealand history unfold. Written while anchored in Opua, New Zealand (S35.18.784 E174.07.471), when this runs we'll be somewhere in the adjacent Bay of Islands, likely mostly without wifi. By mid-late January, we'll haul out in Whangarei for boat maintenance for a few weeks, then resume exploring New Zealand until cyclone season's past in May. 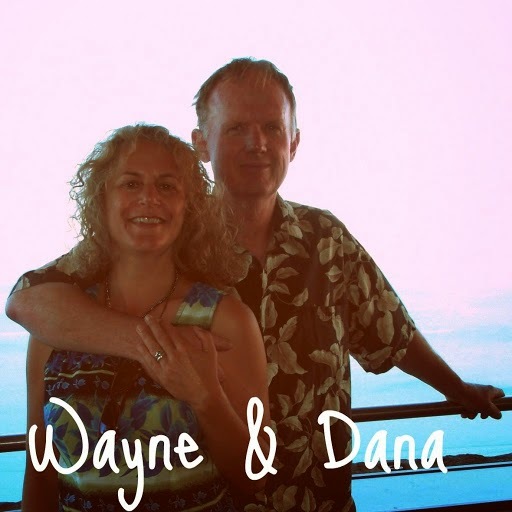 This year we've sailed over 10,000 miles, between December 2014 and November 2015, from Jacksonville Florida, to Opua, New Zealand.